Are you looking for a class to help you fit a pattern better to your body? Then this class is for you. In class, we will take measurements and then alter the pattern based upon your measurements and make the dress. Even if you do not like this specific pattern, you will be learning the techniques necessary to alter other patterns. This dress can be made in a muslin, or in a fabric you like. 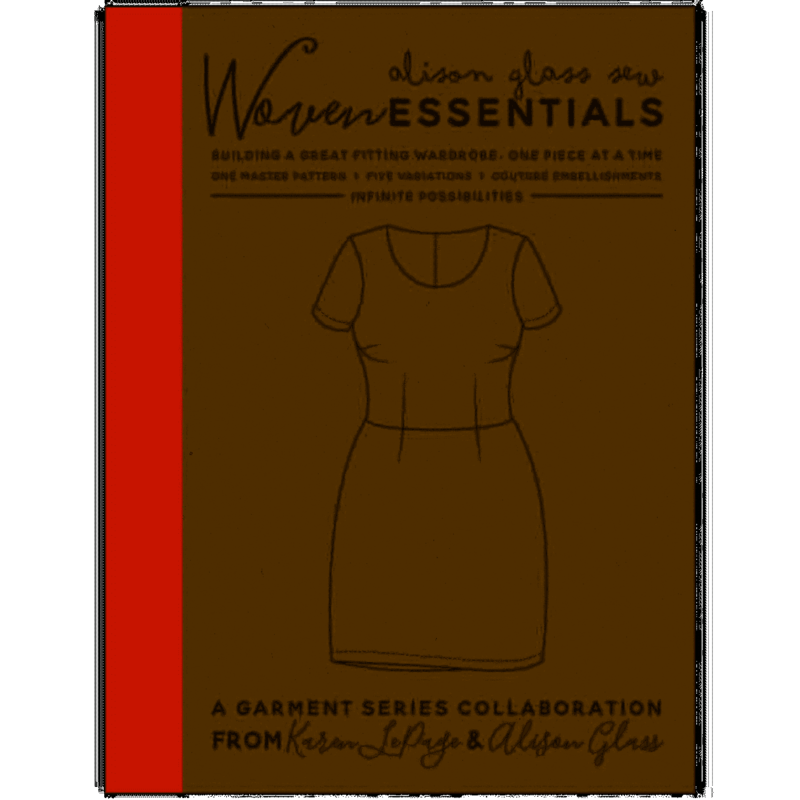 Once you have this pattern altered, we will go on to make tshirts, skirts, and other dresses in another series of classes. This pattern fits bust 31" to 50" and hip 34" to 52". Ronel can help you adjust it if you are a bit over/under these measurements.